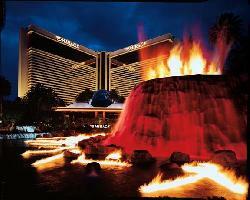 Save up to 50% Off Las Vegas Hotel Room Rates! Take advantage of our partner rates and save up to 50% off! Click any partner hotel below - for more information! 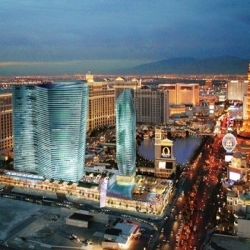 Need help in choosing your Las Vegas hotel? 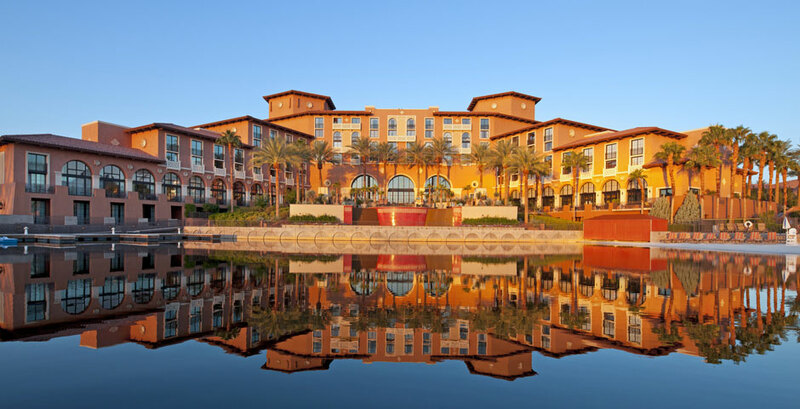 Browse our selection of leading hotels below or call us 1-800-841-6570, we can help you select the hotel that is right for your trip to Las Vegas. Whether you're planning a golf trip for you and your pals, or you just need the best rates on a hotel room in Las Vegas - let us help. 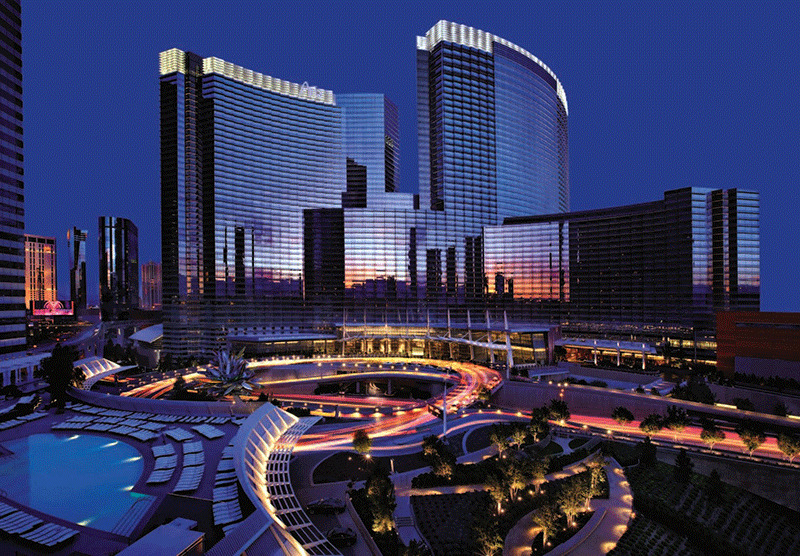 Save up to 50% Off Aria Las Vegas room rates! 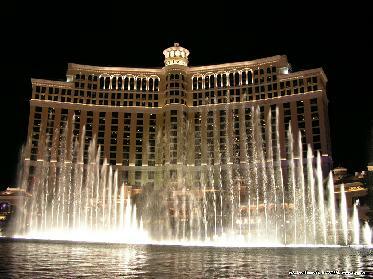 Save up to 50% Off Bellagio Las Vegas room rates! 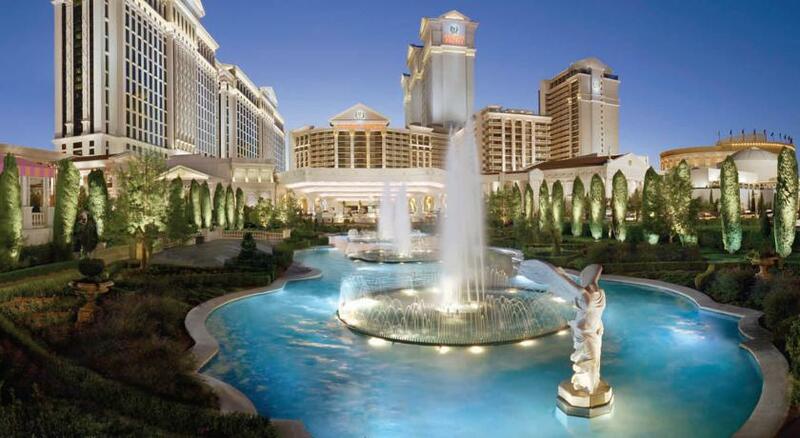 Save up to 50% Off Caesars Palace room rates! 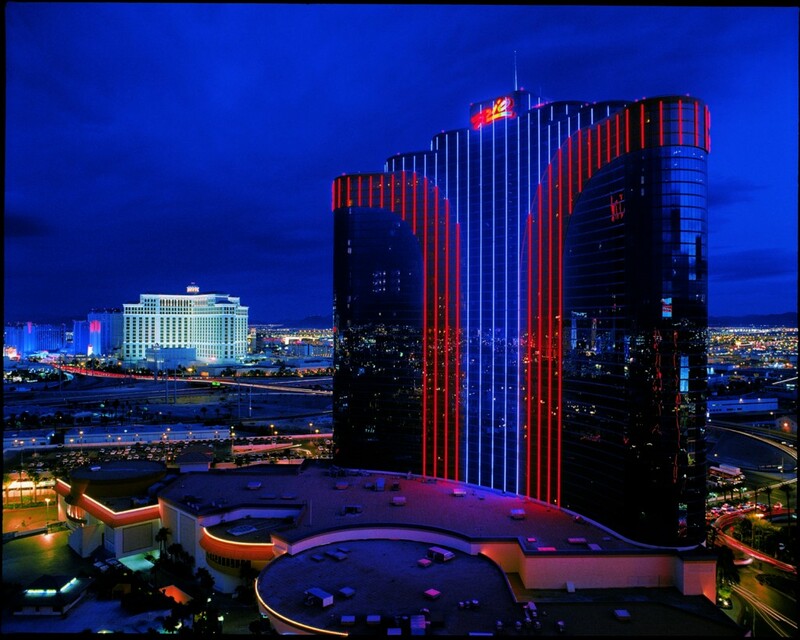 Save up to 50% Off Cosmopolitan room rates! 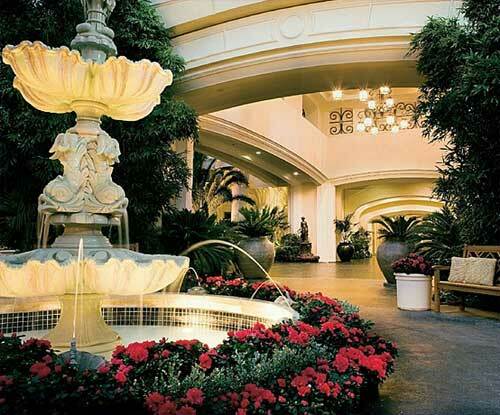 Save up to 50% Off Delano Las Vegas room rates! 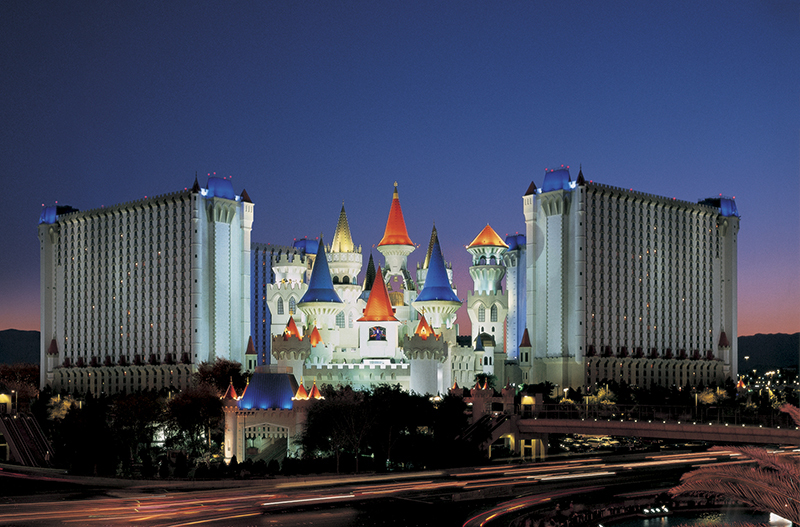 Save up to 50% Off Excalibur room rates! 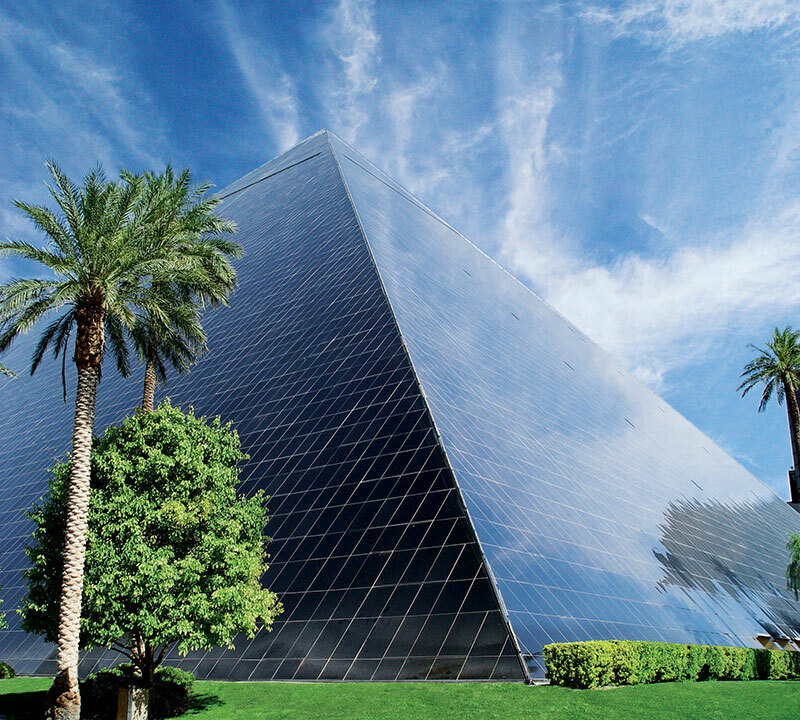 Save up to 50% Off Luxor Hotel room rates! 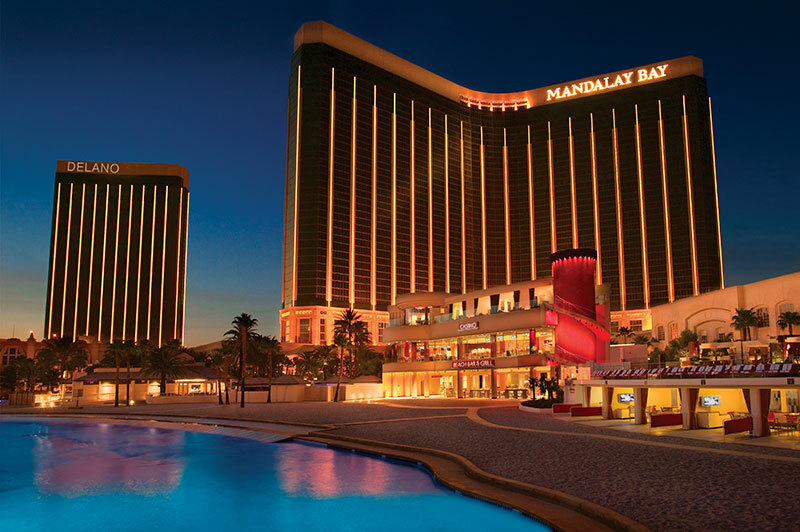 Save up to 50% Off Mandalay Bay room rates! 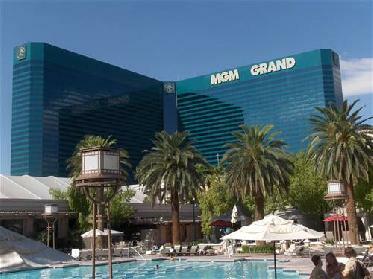 Save up to 50% Off MGM Grand room rates! 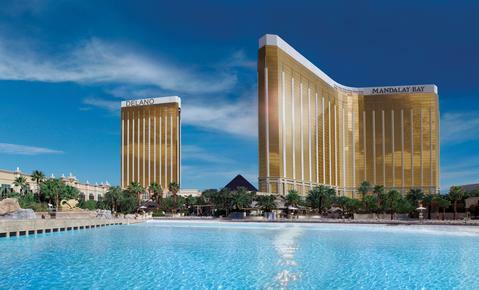 Save up to 50% Off Mirage Las Vegas room rates! 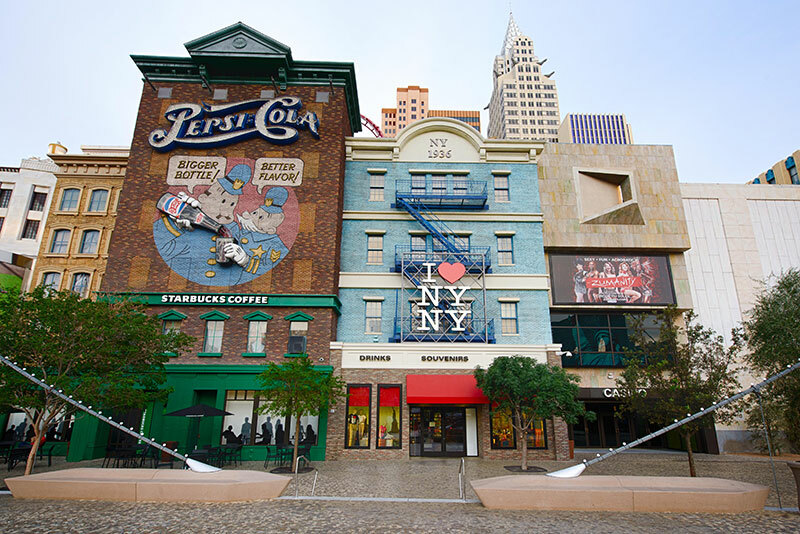 Save up to 50% Off New York New York room rates! 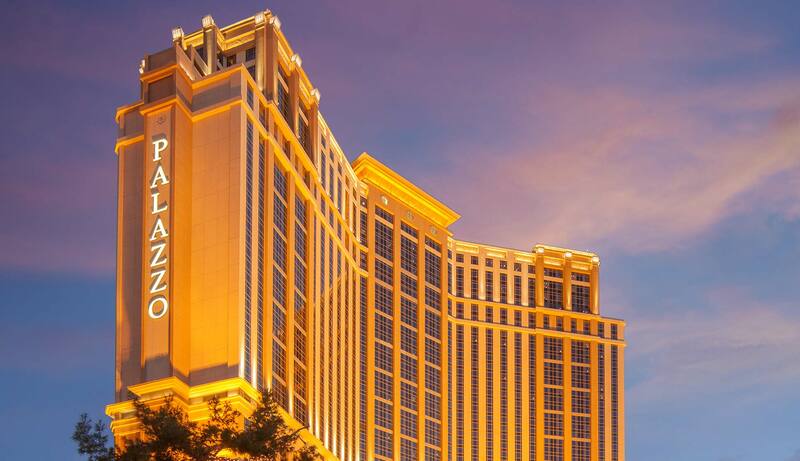 Save up to 50% Off Palazzo Las Vegas room rates! Save up to 50% Off Park MGM Las Vegas room rates! 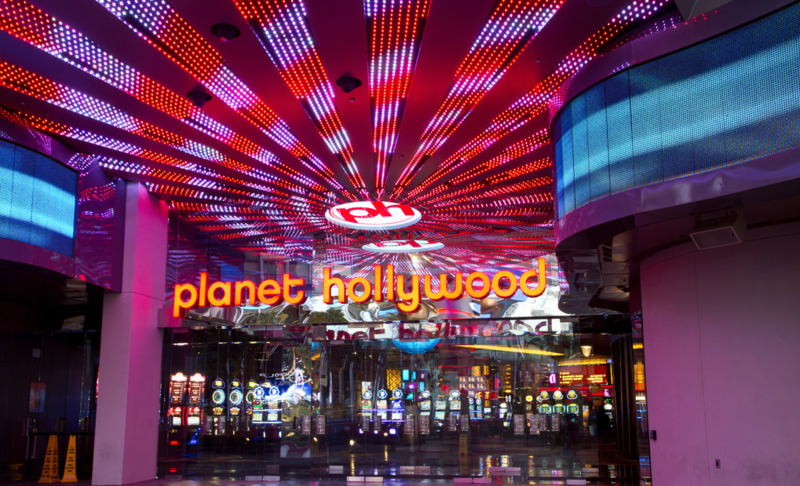 Save up to 50% Off Planet Hollywood room rates! 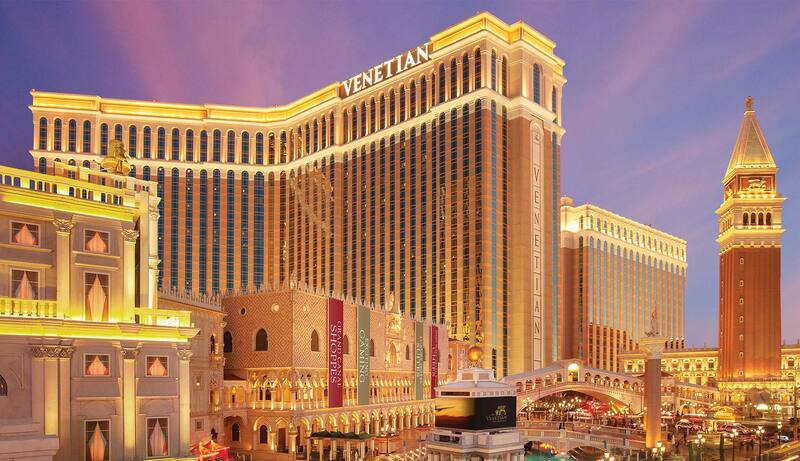 Save up to 50% Off Venetian Resort room rates! 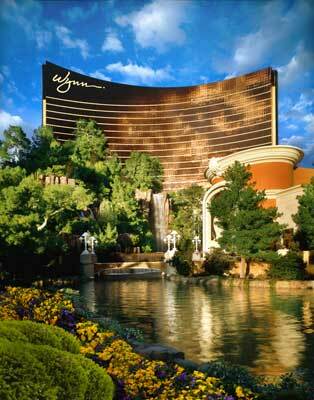 Save up to 50% Off Wynn Las Vegas room rates! 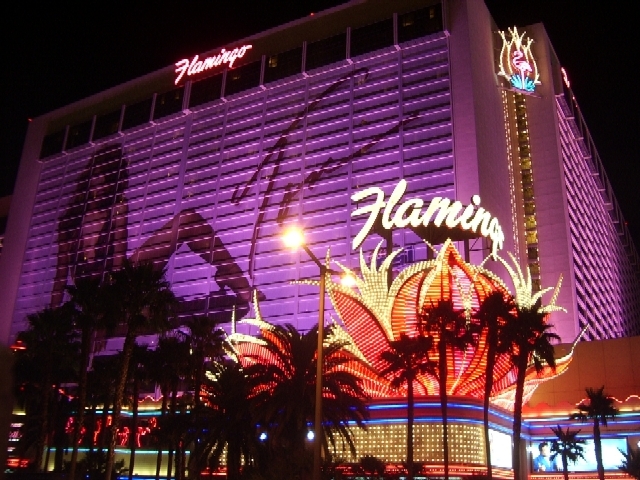 Bugsy Siegel's desert dream, The Flamingo, has anchored the Las Vegas Strip since they started rolling dice in 1946. 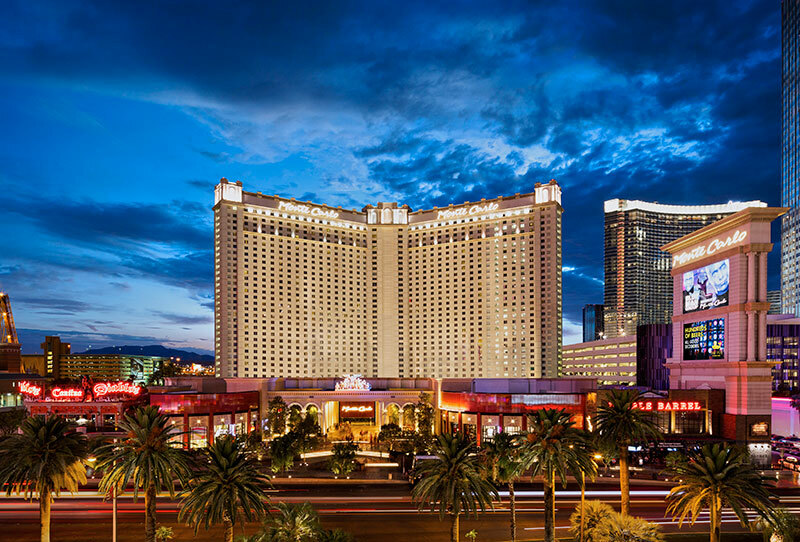 With hotels situated in prime locations all over the world, it is no wonder that the Four Seasons Hotels has a resort located in Las Vegas, Nevada. 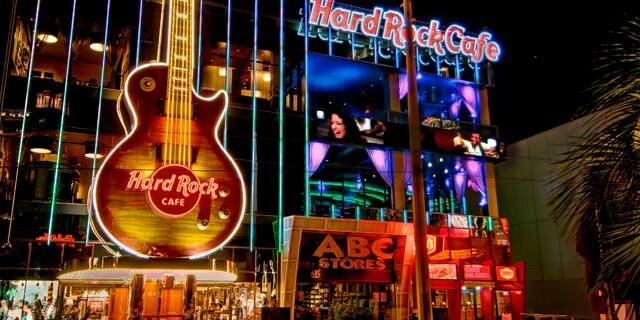 The Hard Rock Hotel and Casino is a Rock & Roll themed resort in Las Vegas. The Hard Rock features 657 rooms and suites. 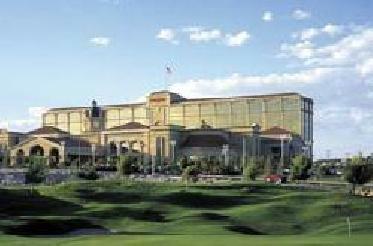 The JW Marriott Las Vegas Resort is located on 54 acres near the master-planned community of Summerlin. 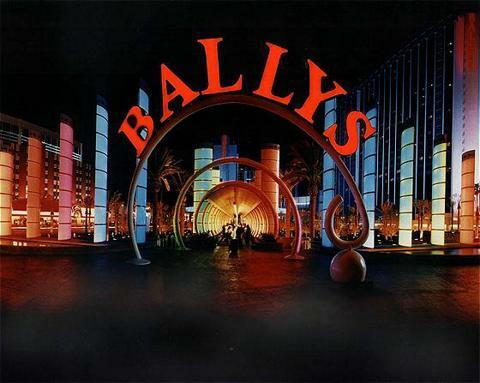 This property is located about 25 minutes from the world famous Las Vegas Strip. Hidden away in the desert mountainside and only 17 miles from the Las Vegas Strip lies the lush and pristine Lake Las Vegas Resort. 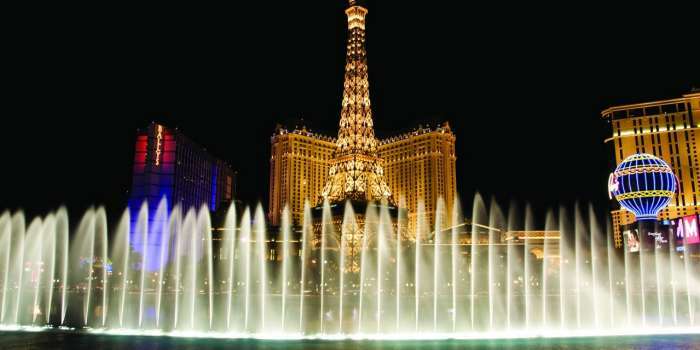 Nightfall is when the City of Light shines, and at Paris Las Vegas evening brings similar results. 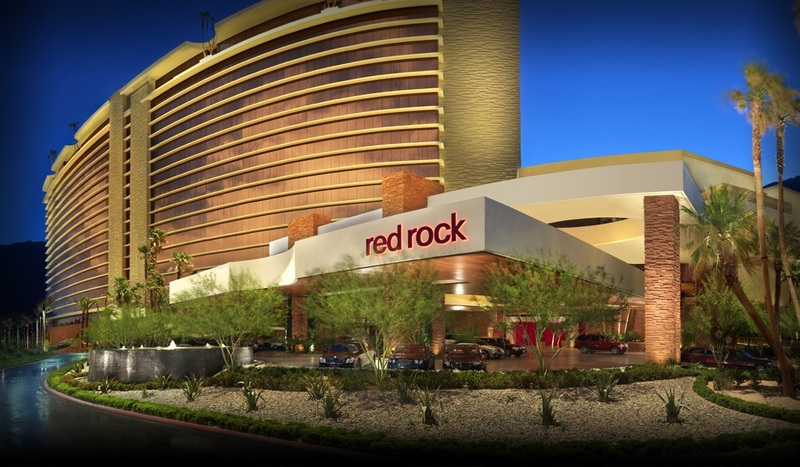 Sitting at the height of luxury and class in Las Vegas is the newest member of the Station Casino family, the Red Rock Casino Resort and Spa. The Rio Hotel Las Vegas stands in a class by itself. 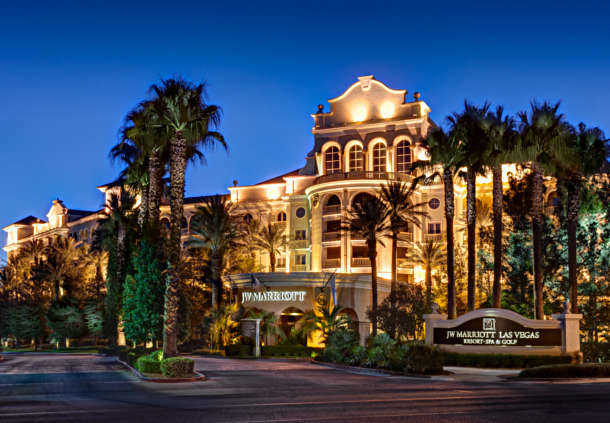 The Suncoast Hotel is one of the flagship properties for Boyd Gaming. 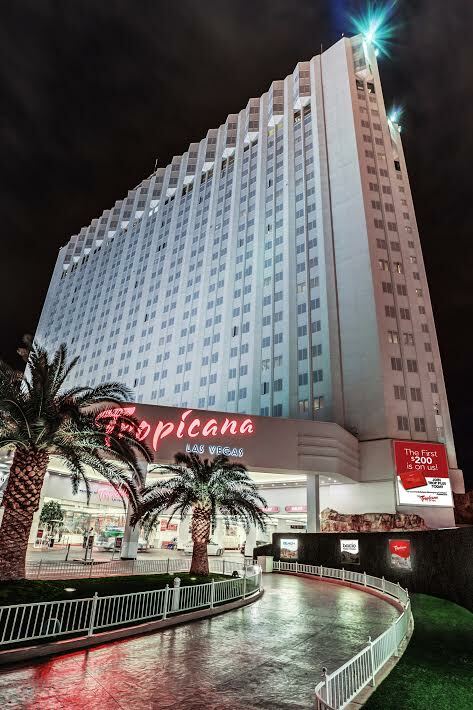 The Tropicana Hotel and Casino in Las Vegas is located in the heart of the Las Vegas Strip. A wealth of gaming fun and amenities await all guests. 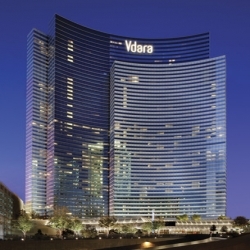 Fashioned by some of the industry's top interior designers, the suites at Vdara are a well-appointed blend of modern sophistication and elegant styling surrounded by the latest high-tech amenities. 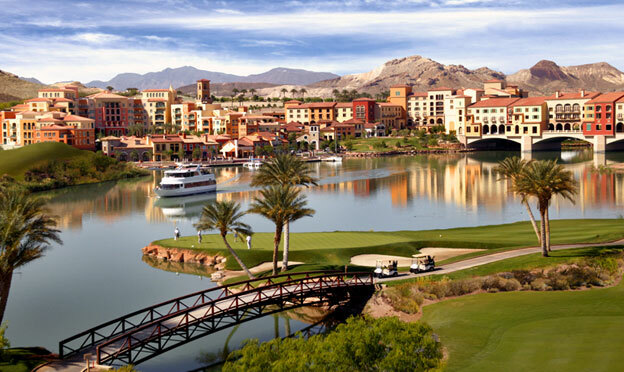 The Westin Lake Las Vegas Resort is the crowning jewel in one of the top resort and meeting destinations in the country.